Our reputation is built on the incredibly dedicated staff of men and women who live our mission, embrace our craft and wholeheartedly love our guests. Nicole founded NH2 is 2007 and spends her days cutting hair and handling back-end salon functions. Nicole enjoys collaborating with guests and customizing cuts that are easy to wear. Nicole loves art, yoga, hiking and spending time with husband and son. Nicole is an autism advocate. She practices a healthy lifestyle and mentors others to embrace balanced living. Nicole works closely with each of her staff members and feels that each member of her company is an extension of her family. Nicole leads NH2 with the intention to always focus on "what's in the best interest of all." Jennifer is a sought after colorist who has been with NH2 since 2010. Jen believes that by honoring the integrity of the hair, color becomes more reflective and exuberant. 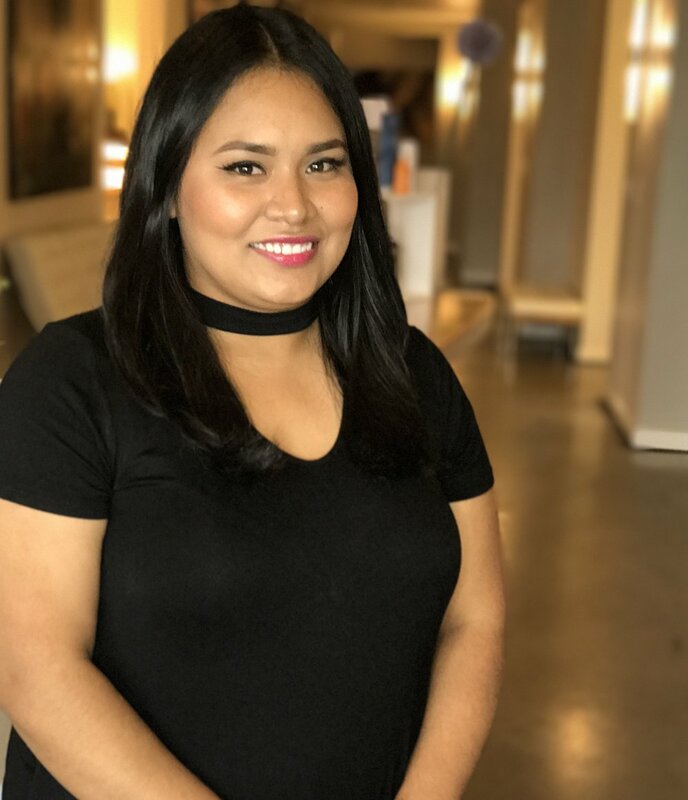 As an AVEDA certified colorist, Jen is able to gently and effectively meet the desired outcome of guest expectations ranging from classic to high-fashion results. Jen's disposition is relaxed and fun. Guests enjoy Jen's personality as much as they appreciate her great talent. Ashley joined NH2 in 2011. She is a passionate and gifted hair colorist, brow and makeup artist. Ashley's number one goal is on exceeding guest expectations. Her style is meticulous and focused. Ashley is a certified AVEDA colorist with a high level of professionalism and an even higher standard of excellence. Megan joined NH2 in 2017. With a strong background in elevated customer service, Megan handles the daily front-end operations at NH2. Megan is detail oriented and precise. Her love of beauty products and services lends beautifully supporting guests exceeding their beauty goals.